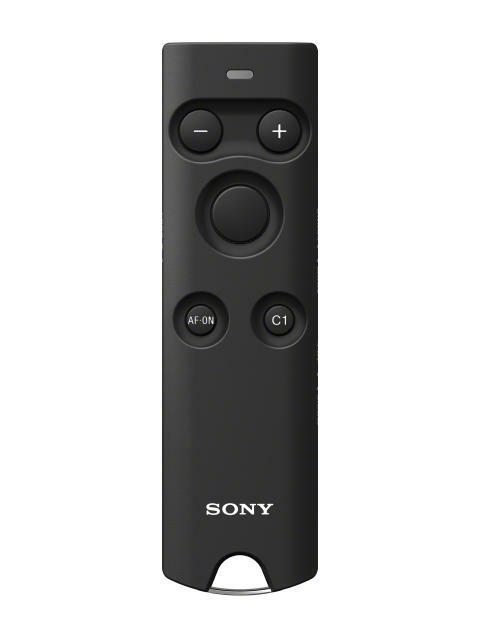 Sony today introduced a new Wireless Remote Commander (model RMT-P1BT) via Bluetooth wireless technology that provides a reliable, responsive solution for imaging enthusiasts that want to precisely control their camera[i] during landscape shooting, architectural photography, astrophotography, still motion photography, group portraits and more. To maximise control over camera functionality, the new RMT-P1BT wireless remote commander features focus buttons for manual control over subtle focus changes, a remote C1 custom button that can be adjusted[v] based on user preference. It also includes Start/Stop movie recording and control over power-zoom or digital-zoom functionality, making it the ideal accessory for remote movie shooting. For photographers that prefer to shoot on ‘Bulb’ exposure mode, the remote commander can be set to open and close the shutter with respective clicks of the main button, eliminating the need to press and hold the button throughout exposure time. The RMT-P1BT Wireless Remote Commander will ship in Europe in Aprilpriced at approximately €75. A variety of exclusive stories, videos and exciting new content shot with the newest cameras and other Sony’sAlpha™products can be found at https://www.sony.co.uk/alphauniverse. Sony’s European photography hub is available in 22 languages and details product news, competitions and an up-to-date list of Sony’s events in each country.